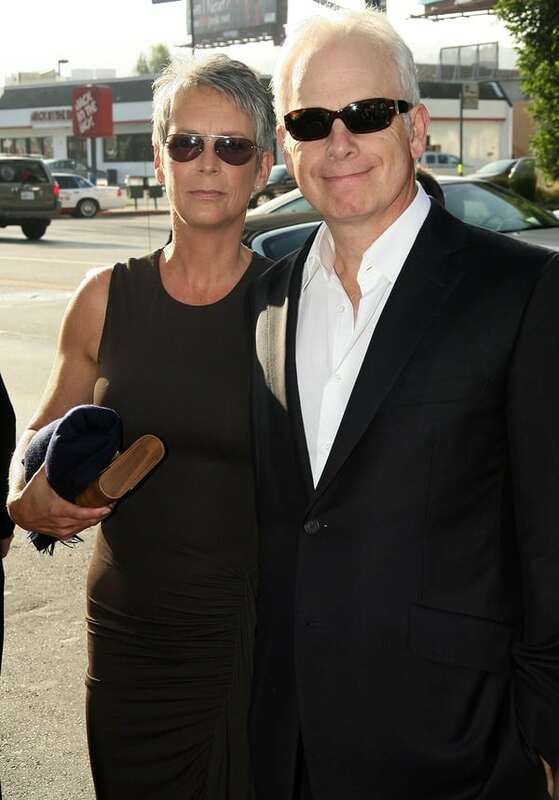 Years ago actress Jamie Lee Curtis was reading Rolling Stone magazine when she spotted a handsome man on one of the pages and told her friend Debra Hill, “I’m going to marry that man”. Later that year, Curtis was having dinner at a restaurant when she spotted him. They made eye contact. Curtis did “marry that man”, six months after seeing him in the magazine. They’ve been married 33 years and have two children.